The 2830 adds a 720 square foot bonus room to the 2110 plan. The bonus room includes a large game room, full bath and tech area. 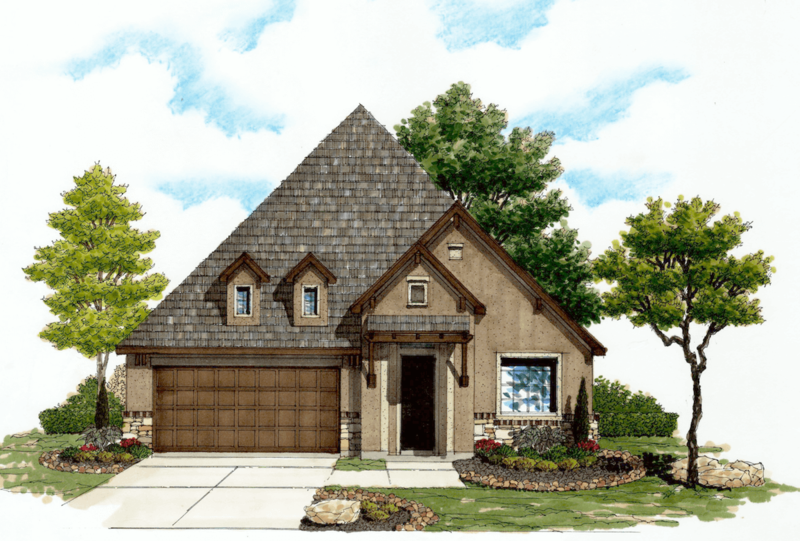 Visit our model of this plan at 3031 Glen Eve Circle, San Antonio, TX 78232.